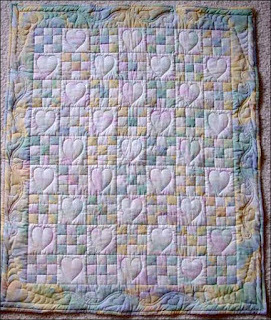 Sherice is a new mother, a sonographer, quilter, and wife; an overworked young woman whose elderly mother is slipping away from her. 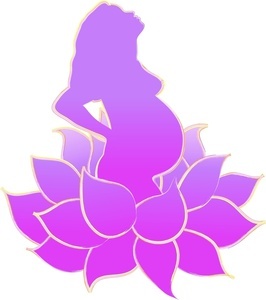 Joanne’s unconventional pregnancy turns her world upside down, redefining her career and relationships, and even bringing to the surface long-buried demons from her past. Payton is seventeen, pregnant, and on the run. She flees to her uncle in Georgia with the hope of making a fresh start, but discovers making it on her own is harder than she could ever have imagined. Gloria is trapped in an unhappy marriage; in love with someone else. Her life is falling apart. With a baby on the way, would it be selfish to flee? Five women, once strangers, form bonds. Set in modern day Georgia, this is the story of friendship that blossoms in the land of country music, sweet tea, and secrets kept locked tight behind closed doors. Moving, funny, and at times heartbreaking, The Thread That Binds is a lesson in empathy, strength, and the beauty of love. 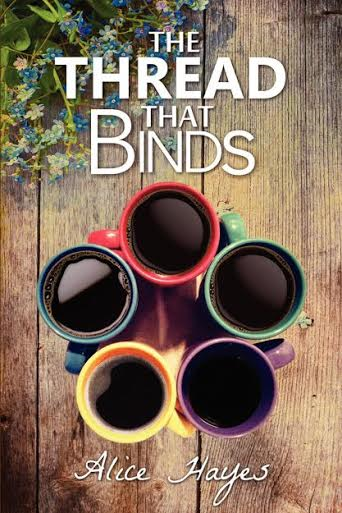 The Threads that Bind by Alice Hayes is a 2015 Fastpencil publication. I was provided a copy of this book in exchange for an honest review. 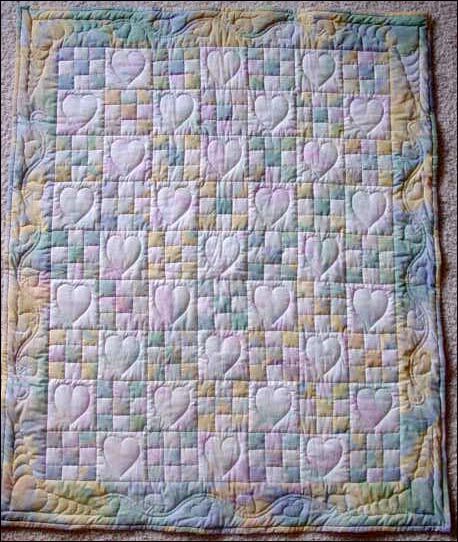 The Threads that Bind is a unique story of friendship that centers around five women, four of whom are expecting their first child. Although each woman has a chance to tell her personal side of the story and give her perspective on how things are developing in their lives, it's Sherice who is really our main character. Sherice works in an OB clinic, which is how she meets Sylvia, which leads to a friendship with Payton, Joanne, and Gloria. One small act of kindness will bring these ladies together and forge a bond that will see them through many of life's trials and ultimately give them the strength to make hard choices and to find peace for themselves. I will admit, I had no idea what to expect when I started this book, and at my age, talk of pregnancy, and babies, and all that entails, is not something I identify with all that much anymore. So, I wasn't sure, in the beginning, if this book was a good fit for me. However, it didn't take long before I found myself invested in the lives of these women, caring about their situations and cheering them on as they met unexpected challenges and came out on the other side of it with solid friendships and a better life than when the story started. There were a few minor issues for me. I felt the story could have been tightened up a little, and could have been trimmed down some. The new characters showing up at weird times and having their story integrated in with those of the other characters was unique in a way, but kind of confusing and jarring in others. However, in the end, it came together cohesively, which is what matters in the long run. Each woman has an emotional back story and a difficult life. Sherice is dealing with her aging parents, Sylvia with financial difficulties and a broken down health system, Joanne is dealing with her unstable mom, her intentional decision to enter into parenthood without marriage, Payton with an unplanned teen pregnancy, and Gloria is dealing with a failed marriage and a broken heart. Against the backdrop of Atlanta, Georgia, with sweet tea and grits, these women, who come from all over the world, set an example for everyone, sometimes by just being there for each other, sometimes by listening, sometimes by stepping up and taking care of someone when they are in a bind. In a world where we run a hundred miles an hour, dealing with our own internal battles, we sometimes lose sight of what other people are going through. We've lost that sense of community that supports one another, even when we have so much to deal with ourselves. I can't say I approve of all the choices these women made, but I did love seeing each one rise to the occasion and take back their dignity, replenish their faith in humanity, learn to let go and learn to trust. Each character grew to possess a determination which made them stronger and released in them a new confidence, but they also learned to lean on those who love and care for them and to give that gift back in return. Overall, this is feel good story about friendship and kindness, about love and life, peace and contentment, and standing up for what is right. I ended up enjoying this story, although I was skeptical at first. I would highly recommend it to those who enjoy contemporary fiction or women's fiction or to anyone who likes uplifting and inspirational stories. 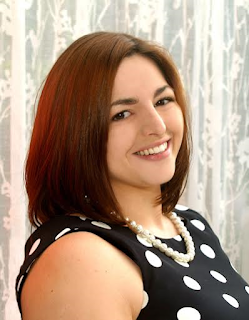 Originally from Winchester, England, Alice’s plans to read law at a British university were disrupted when she fell deeply in love with Georgia, USA, while studying abroad. After moving all over Georgia, Alice has finally settled in Athens and has no plans to go anywhere else. She is a single mother to a three-year-old girl and a 65 lb hound dog. She likes coffee, wine, and anything edible with the words ‘salted caramel’ in its description. At the time of publication, Alice is a 24-year-old history student working full time in a law office, and writing fiction at every stolen moment. She hasn’t slept in approximately two years. 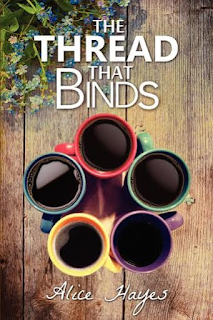 Her first published novel, The Thread That Binds won third place in World's Best Story contest. I'll Be There by Samantha Chase- Teaser Tuesday! !